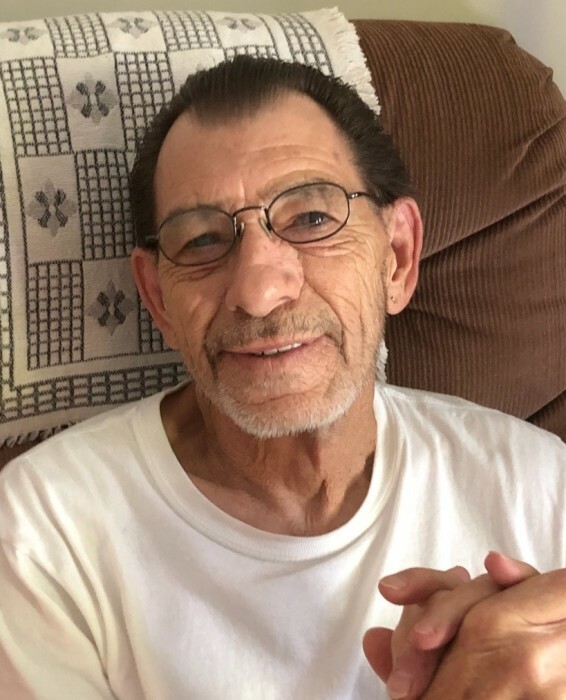 Donald Ray Prater, 71, of Cincinnati, passed away Tuesday, March 19, 2019, at Hospice of Cincinnati. He was born in Fleming County on August 16, 1947, to Evelyn Mineer Prater and the late Russell Prater. Donald had worked as a baker and a machinist. He proudly served his country in the United States Army serving during Vietnam. He is survived by his mother Evelyn; his brother, Ralph Prater; and several nieces and nephews. In addition to his father Russell, he was preceded in death by his sister, Maxine Moore. Graveside service will be 3 p.m., Saturday, March 23, at Mount Carmel Cemetery with Rev. Harold Davis officiating. Military rites will be performed by the W.N. Fant American Legion Post #5 and Franklin Sousley VFW Post 1834.